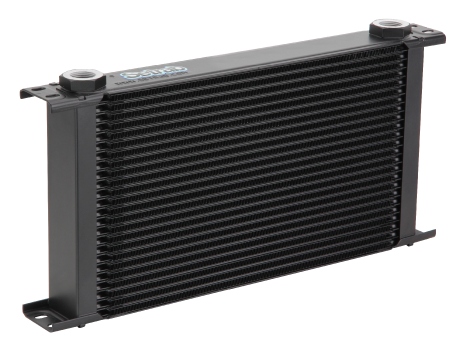 Adrad Performance Products offers a range of oil coolers for engines and transmissions to get maximum potential out of your vehicle. Whether your car’s working hard on the race track, extreme 4- wheel driving off the beaten track or if you’re doing some heavy towing, Adrad Performance Products have the oil cooler you need and stock quality oil coolers from brands including Adrad, Davies Craig and Setrab. 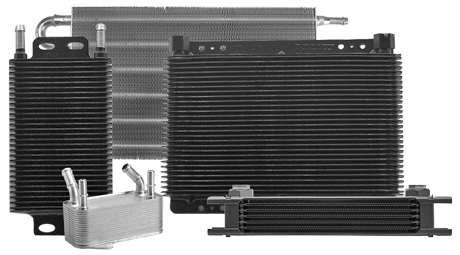 Setrab is the #1 supplier of high performance oil coolers to winning teams in all areas of motorsport, all over the world. Setrab leverage their experience from the high performance OEM automotive industry to bring only the best performing and most reliable products. The track-proven rugged construction of the Setrab cooler is the ideal cooling solution for racing cars, motorcycles, and tuners, but also for motor homes and towing vehicles. Nobody can match Setrab quality and reliability. Developed in conjunction with a major Australian Supercars team, this transaxle cooler passed a rigorous testing regime with flying colours, before being adpoted as a control part for Australian Supercars. Adrad has the capability to design, engineer and test cooling solutions for any vehicle, for all conditions. Various construction options are available, such as tube and fin, bar and plate as well as different materials to optimise your cooler for lighter weight, more durability or increased corrosion resistance. Adrad is a Quality Accredited OE Manufacturer and Supplier.